Professional development is a life-long pursuit rooted in your commitment to excellence in your field. 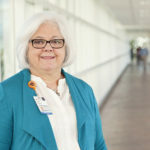 The Office of Continuing Medical Education at the University of Virginia School of Medicine promotes such excellence in patient care and safety through accredited education activities based on up-to-date, clinically relevant, scientifically rigorous, evidence-based medical information. Your gateway to all of your Continuing Education needs. 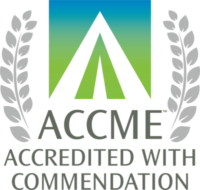 University of Virginia School of Medicine has held accreditation from the ACCME with commendation since 1984.